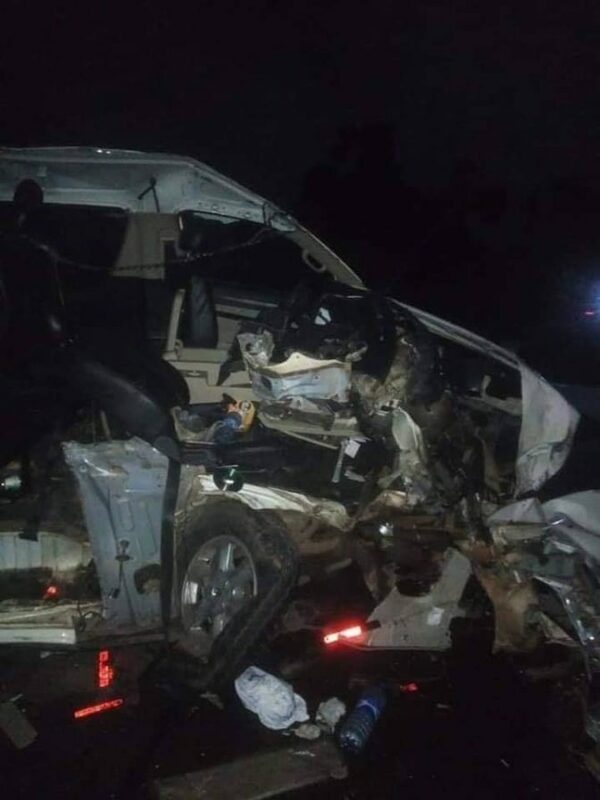 These are sad times for family, friends and colleagues of a Nigerian man based in Europe after he died in a fatal accident. 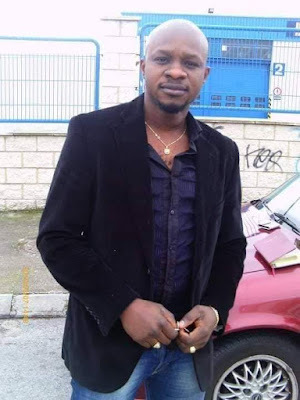 Information gathered revealed that the deceased identified as Uyi based in Europe, was killed on his way to Benin, Edo state. His corpse has been deposited at the mortuary, according to reports. 'Sad news! A Benin youth by the name UYI from Europe lost his life on his way to Benin with Iyare motors. Causes: Bad roads, bad vehicles, tired or drunk drivers. Solutions: Create state inspection program and training for public vehicles and drivers. So many life have been lost by bad roads and drivers recklessness.